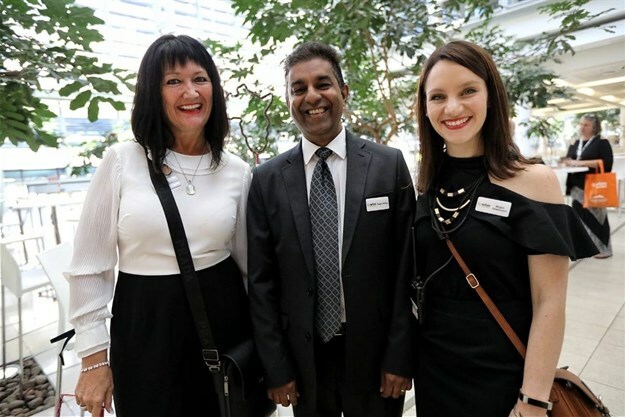 World Travel Market Africa 2019 opened its doors at the Cape Town International Convention Centre on 10 April, welcoming a host exhibitors, buyers, travel professionals and media. 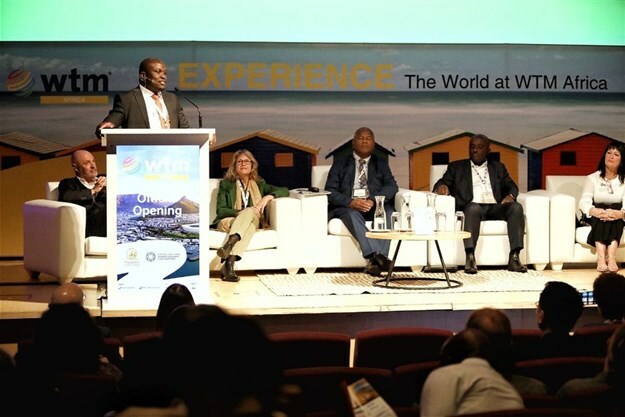 To mark the start of the three-day event, the City of Cape Town Mayor, Dan Plato welcomed all attendees and Reed Exhibitions MD, Carol Weaving highlighted the key events taking place at WTM Africa this year. TBCSA, CEO Tshifhiwa Tshivhengwa moderated a panel in a discussion about the amazing prospects for continental African tourism growth. In addition, Tourism Business Council of South Africa (TBCSA) CEO Tshifhiwa Tshivhengwa moderated a panel including Special Advisor to the Tourism Minister, Minister Derek Hanekom, Gillian Saunders; Southern Africa Tourism Services Association (SATSA) CEO, David Frost and Ghana Tourism Development Company CEO, Kwadwo Antwi in a discussion about the prospects for continental African tourism growth. City of Cape Town Mayor Dan Plato said that the hospitality industry is one of the sectors in the city which is ripest for growth. 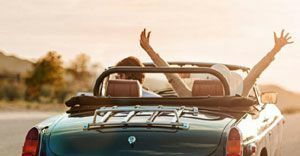 "The hospitality industry employs 150,000 people in the City of Cape Town, with tourism and related industries contributing between 2% and 2.5% to the area’s GDP." TBCSA CEO Tshifhiwa Tshivhengwa shared the organisation’s plans to double international tourism visitor numbers to South Africa to 21 million by 2030, adding two million jobs in the process. "Tourism and related industries currently employ twice the number of people in South Africa as the mining sector – just over 1.53m people and contributing R136.1bn (2.9%) of the country’s GDP." Important discussions underscored the role of women in the tourism sector at the Women in Travel Meetup, while the Business Events Conference powered by IBTM Africa explored the potential of the meetings sector in Africa. The winners of the 2019 African Responsible Travel Awards, sponsored by Wesgro, were announced at a jam-packed Conference Theatre, with businesses which focus on sustainable and responsible travel recognised for their efforts in preserving tourism experiences and working ethically. The WTM Africa Festivals gave everyone the opportunity to network beyond traditional working hours, with those in attendance lucky enough to experience different cultures and cuisines with each hosting exhibitor offering something unique from their region. The WTM Africa Festivals gave everyone the opportunity to network beyond traditional working hours. Megan Oberholzer, Travel Tourism & Sports Portfolio General Manager at Reed Exhibitions says that WTM Africa got off to an excellent start, with far more opportunities to follow in the next two days. 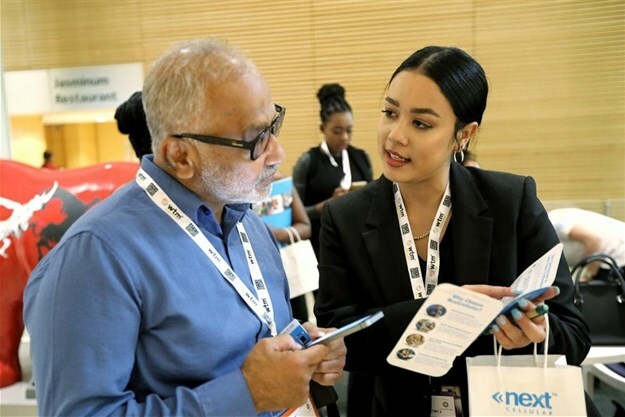 "Bringing WTM Africa together has taken a lot of work – but the real business really kicked off today, and it was fantastic to see all our attendees emerging themselves in both the educational and business opportunities that the market offers. "WTM Africa is as much about the opportunity for travel professionals to learn and grow, as it is about helping market the continent’s best tourism experiences – and there’s certainly no shortage of innovative and interesting opportunities for everyone to capitalise on." Day two of WTM Africa 2019 promises another full day for attendees, including the start of the two-day Business Case for Responsible Tourism conference, chaired by WTM Sustainability Advisor, Dr Harold Goodwin. The Sports & Events Tourism Exchange (SETE), facilitated by broadcasting legend John Robbie highlights synergy opportunities for attracting travellers to global sporting events across the continent, and the African Tourism Investment Summit in partnership with Africa Business Group opens, with speakers, networking opportunities and master classes freeing up access to lateral sectors that contribute to the industry.